THINKING ABOUT GETTING YOUR HR CERTIFICATION? NAE CAN HELP YOU PREP. 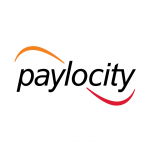 Nevada Association of Employers has partnered with Paylocity to provide members with a 10% discount off bundled pricing on all Paylocity services.